The Gooseberry open movie pilot project is now halfway through its journey! Amazing stuff is being produced by the team every day – in terms of both Blender software development and creative content. All this has been made possible by the people who supported last year’s crowdfunding campaign and those who have subscribed to the Blender Cloud – the online studio where we share everything we do, from film project assets to tutorials. So, first of all, a big THANK YOU! Guess what? The Blender Cloud has just turned 1 year old! 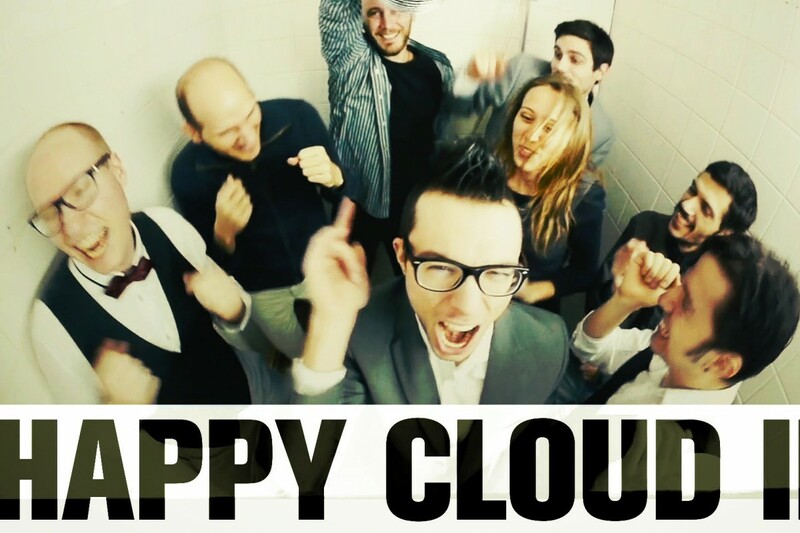 To celebrate the first anniversary, we made a new “Happy Cloud” video with the crew. Share our happiness below! Note: There is still time to earn a credit for the pilot film, if you haven’t yet. Everyone who renews an expired subscription in March will be included in the film credits when we make the final scroll at the end of July. Or sign up for 8+ months in advance! Thanks a lot on behalf of the entire crew in the Blender Institute studio! (Yeah, definitely Francesco is the best dancer o fthe team, GH!). I have only to say one thing: You make happy at millions milllions of persons in the world that dream with 3D. God bless you! I really enjoyed the training when i was able to watch them. Now all i’m getting is HTML5: Video is missing. Is it just me having this issue? Tried using chrome and firefox fully updated, even manually updated flash. Tried emailing support and got a friendly response, but no solution to my problem. 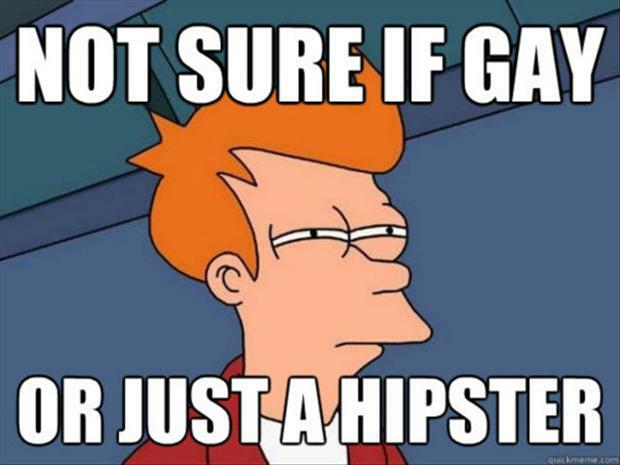 Keep up your great work for both blender and Gooseberry. Watching Eibriel and Pablo make my long rendering night so happy! Congrats to the crew for such and amazing and outstanding job ! Fun clip! Although it does look like a sausage-fest in that lift.